Red Tide American Belgian-Style Red Ale: Our Beer of the Week! I’ll occasionally take a break from my usual IPA’s and drink a lager or sour, but my absolute favorite beer is a red ale. 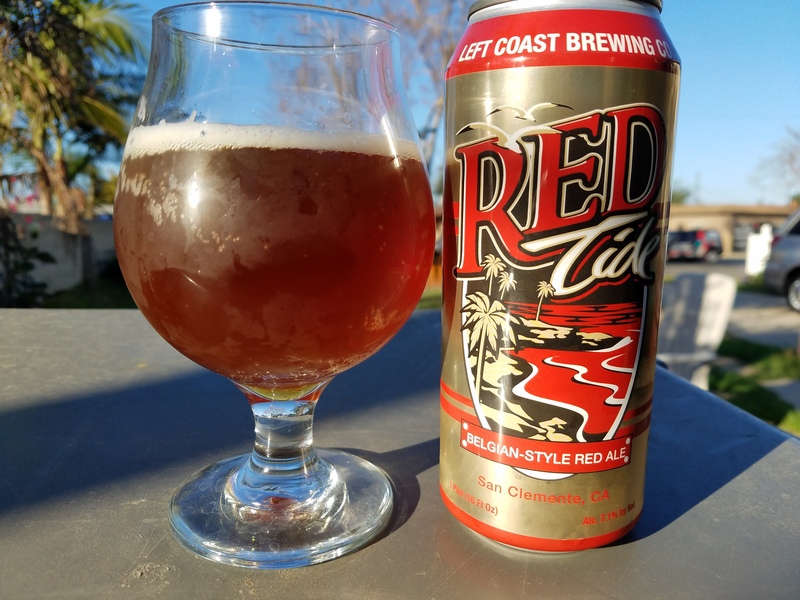 On Valentine’s Day, Left Coast Brewing Co. canned their Red Tide (available for three months), an American Belgian-style Red Ale (7.1% ABV). The first impression is of caramel malt – Simcoe, Zythos and Amarillo hops balance the subtle sweetness and coriander lends a spicy finish. Tropical fruit notes on the back end add a nice citrus zest. 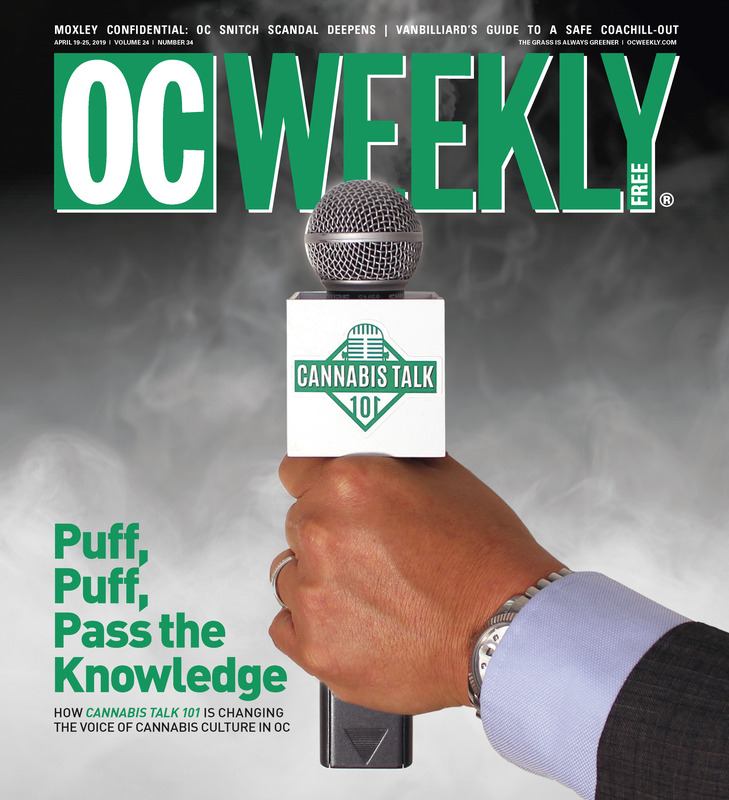 Red Tide is being poured at their San Clemente tasting room and is available in retail stores throughout Orange County. If you visit, here are a couple of other recommendations: At 5.8% ABV, Una Mas is an amber ale that pours dark copper. This is their take on a Mexican amber, that is light with big hearty flavors – pairs well with anything spicy. The Voodoo Stout (8% ABV), the first taste is tons of chocolate and coffee notes, then it finishes smooth and creamy. Cheers to Left Coast Brewing and “suds” Clemente!